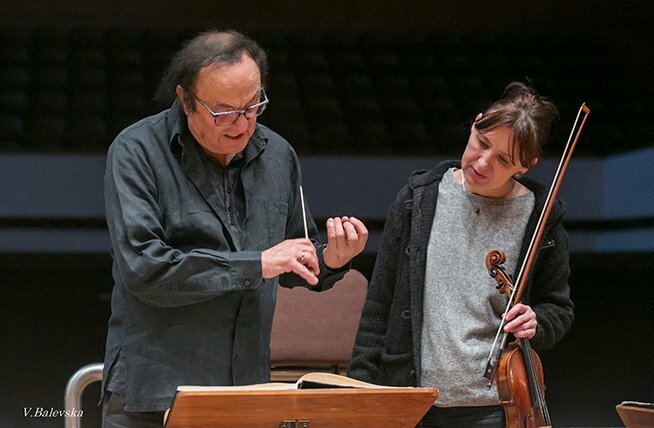 Slipped Disc | Charles Dutoit’s next job? 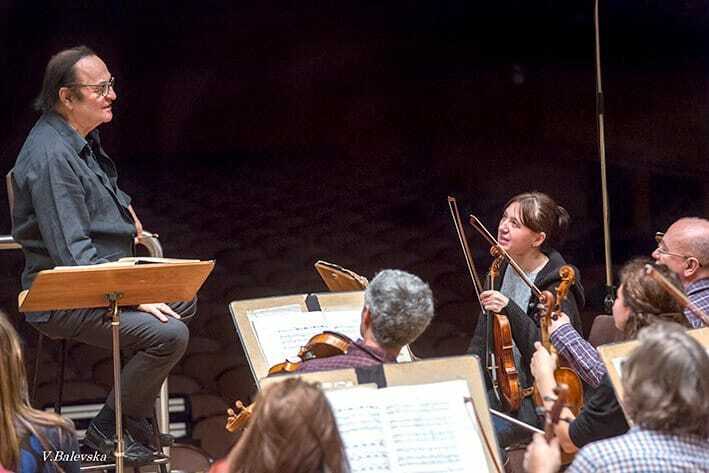 He’s conducting the Sofia Philharmonic in Bulgaria this week. Another shameful and shameless gig. You are increasingly sounding like a character from the Old Testament. Fire and brimstone included. You mean not approving of sexual assault? Ah yes, ethics, how antiquated! A beautiful country, but still rather poor and corrupt. This relates to music, how? The painting is important, but the frame matters, too. Understood? Most likely not a debut. 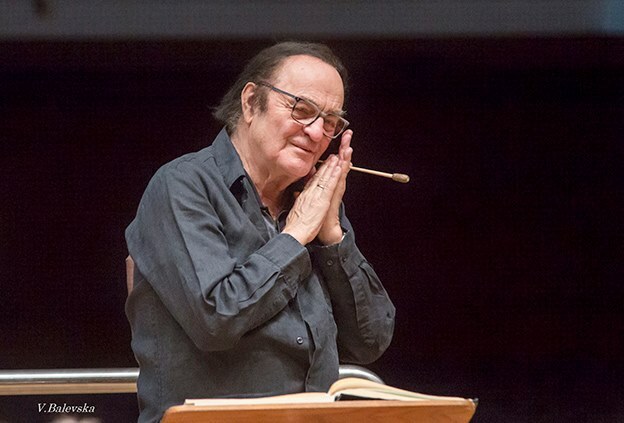 Dutoit is a globe trekker and has conducted a lot in Eastern Europe, even the local orchestras in his youth. Whatever. Anyone who hires him at this point knows what they’re getting, both the good and the bad.